Savvy Spending: Amazon: Shopkins for up to 60% off, today only! 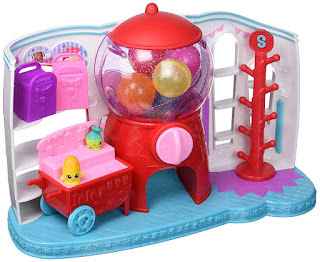 Amazon: Shopkins for up to 60% off, today only! If you have a Shopkins Fan, Amazon is offering up to 60% off select Shopkins Toys today! These are the lowest prices we've seen on these! Hurry before they sell out! And much more! 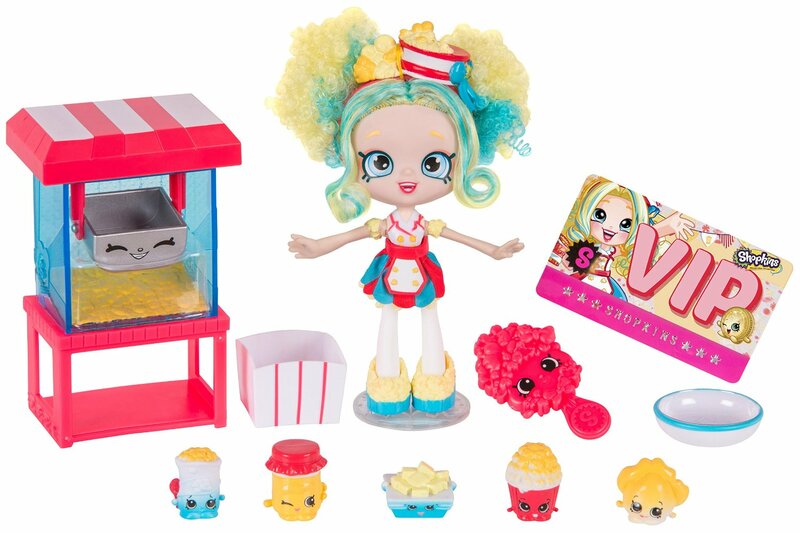 GO HERE to see all the Shopkins Deals today!